Asda online shopping, find fresh groceries, George clothing & home,insurance, & more delivered to your door. Save money. Live better. 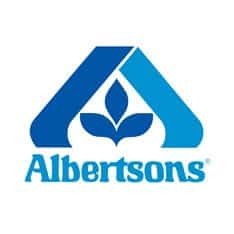 Supermarket chain in Texas and Mexico. Includes store locator, careers, pharmacy refills, recipes and more. Find the perfect gift, whether you're looking for handpicked fresh fruit, beautiful flowers, handcrafted gift baskets or decadent chocolates. Giant Eagle carries a vast array of groceries and features a full-service pharmacy, bakery, dry cleaners, deli, and cheese shop. We're also your destination for . 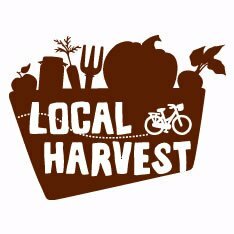 Find local food anywhere in the country! 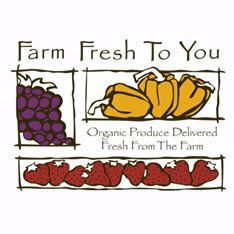 Use our map to locate farmers markets, family farms, CSAs, farm stands, and u-pick produce in your neighborhood. Find Your Farmer. Features an assortment of nuts, dried fruit, chocolates, candies, seeds, spices, coffees, and teas. Includes recipes, gift packaging, and wholesale information. 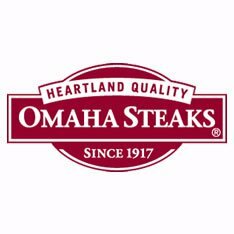 Online grocer providing high quality fresh foods and popular grocery and household items at incredible prices delivered to the New York area. 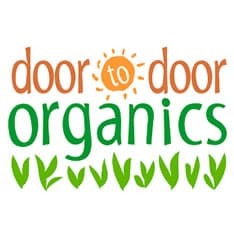 Door to Door Organics delivers organic produce & natural groceries in NJ, NY, Pa., Del., Ohio, Mich., Ind., Ill., Wis., Iowa, Kan., Mo., Neb., Colo. & Wyo.